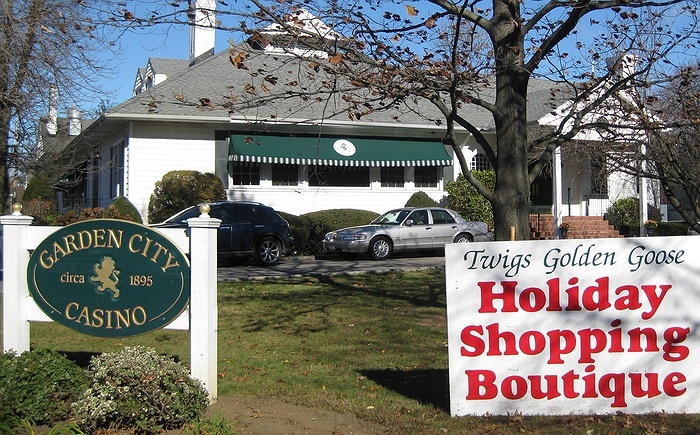 Subject: LongIsland.com - Your Name sent you Event details of "Holiday Shopping Boutique to Benefit Winthrop-University Hospital"
Twigs, a Winthrop-University Hospital Auxiliary, is sponsoring a Holiday Shopping Boutique at the Garden City Casino, located at 51 Cathedral Avenue, Garden City. The two-day event features vendors selling Christmas ornaments, holiday decor and decorations, scrumptious home-baked goods, jewelry and accessories, ladies' apparel, skin care products, hair bows, handmade notecards, custom sketches and paintings of your home and more, all primed for perfect holiday gifting. Portions of the sales benefit the STAR Program which help hospitalized children on the autism spectrum or diagnosed with Down Syndrome adjust to hospitalization through age-appropriate explanations and activities.